The tune is one of five bonus tracks included on the Deluxe Edition of the band’s 17th release. The project marks guitarist Richie Faulkner's studio debut with the group after he replaced founding member K.K. Downing following his retirement in 2011. 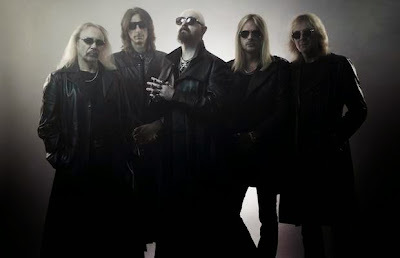 Judas Priest will launch a North American tour October 1 in Rochester, New York; the 6-week run will wrap up November 22 in Tacoma, Washington.